Deutsche Bank rises one rung to share third place with Morgan Stanley. 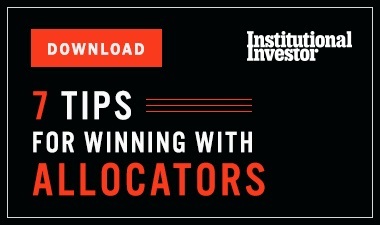 Thanks to its fourth straight victory on Institutional Investors Emerging Europe, Middle East & Africa Research Team, Bank of America Merrill Lynch widens its lead over second-place J.P. Morgan on our Global Research Leaders: Year to Date roster. 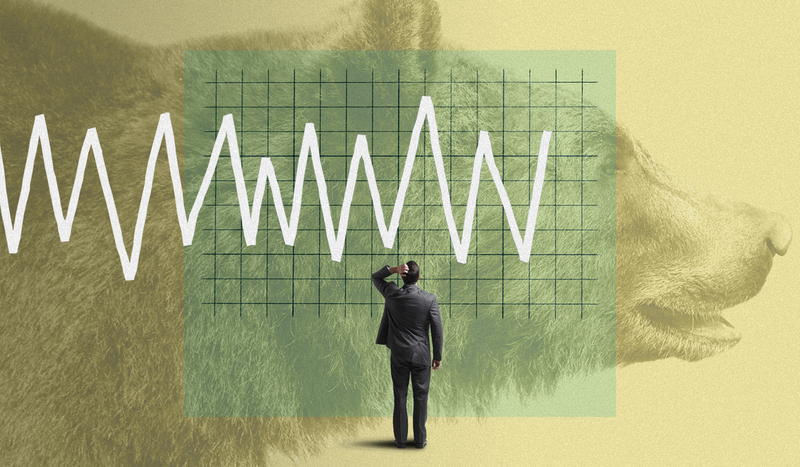 The firms have amassed 105 and 84 positions, respectively, across the five analyst rankings published thus far this year  a list that also includes the All-Europe, All-Europe Fixed-Income, All-Japan and All-Asia research team surveys. Deutsche Bank advances one level to share the third tier with Morgan Stanley  these firms have garnered 77 spots each  while UBS holds steady at No. 5, with 71.  Only five firms have appeared in all five surveys: BofA Merrill, Citi, Deutsche, J.P. Morgan and Morgan Stanley.  Mizuho Securities Group is the only institution to finish in the top ten overall (at No. 10) on the strength of its performance in a single survey. The firm tops the All-Japan Research Team roster for a third year running. 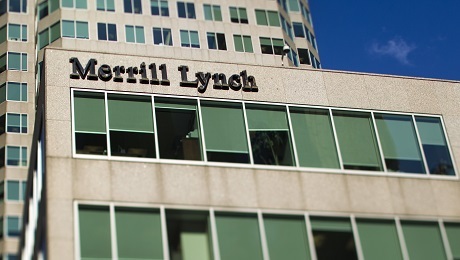  In developed markets the top three firms are BofA Merrill, J.P. Morgan and Deutsche.  In emerging markets the upper echelon is BofA Merrill in first place, Morgan Stanley at No. 2 and UBS at No. 3.  Likewise, when only equity coverage is considered, BofA Merrill is No. 1, Morgan Stanley is No. 2 and UBS is No. 3.  With regard to covering fixed income, J.P. Morgan edges past BofA Merrill; their scores are 23 and 22 spots, respectively. Barclays and Deutsche Bank share third place in this asset class, with 13 positions apiece.  A total of 27 firms lay claim to at least one sector-topping performance thus far this year. 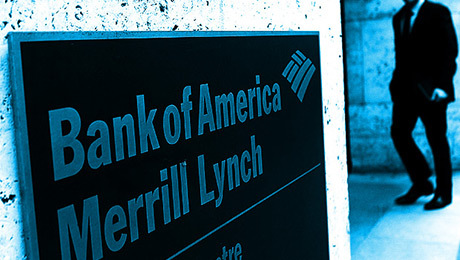 BofA Merrill has the highest number of first-place finishes, with 32, followed by Morgan Stanley, with 24, then Deutsche, with 13.  J.P. Morgan has amassed the highest number of runner-up positions, with 41. Citi and Deutsche Bank have each earned 37 runner-up spots. Our Global Research Leaders: Year to Date ranking will be updated on July 19, when the results of the 2016 All-America Fixed-Income Research Team will be announced.